What is your Favorit season? Strong winds oder soft breezes? What is your Favorit kind of tree? 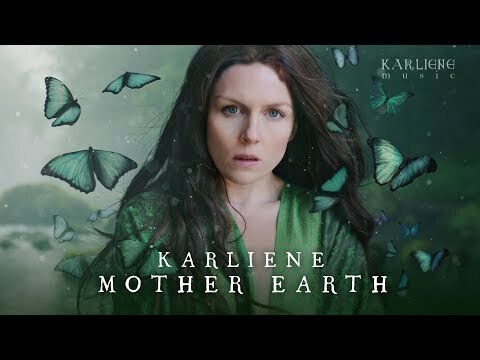 What is your Favorit song about Mother Nature/Earth? I ordered them from Favorit to least favorite. a poll Wurde hinzugefügt: Which picture of ice floes is your favorite? a comment was made to the poll: Strong winds oder soft breezes? a poll Wurde hinzugefügt: Strong winds oder soft breezes? a poll Wurde hinzugefügt: Cosmic oder earthy nature?